Workz Group, a mobile solutions and serialised software specialist based in Dubai Production City, has announced the opening of its regional sales office in Johannesburg, South Africa, in a move to serve its growing African client base. The new office is designed to specifically provide regional on-the-ground support services to its Southern and Western African clients as well as bolster the company’s foothold in the mobile telecoms industry within the region, the company said. Workz has a client base which includes over 65 mobile network operators throughout Europe, Asia, the Middle East and Africa. The company currently employs over 250 full-time staff and last year manufactured over 1.5 billion telecom products such as SIM cards and scratch cards. For the last two years, it has been recognised as the world’s largest recharge card manufacturer. 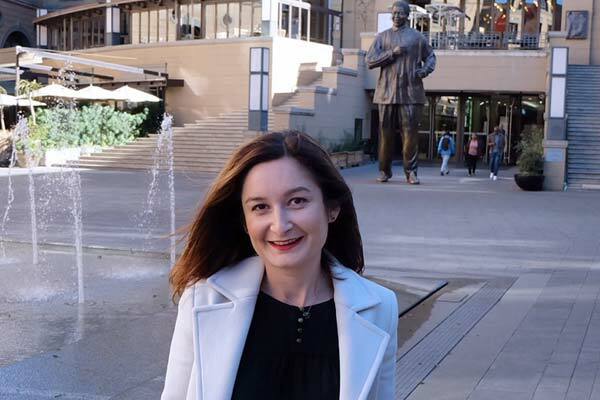 Long-term employee Mirela Chicu has been promoted to oversee the Johannesburg office and its regional operations. Commenting on the expansion, co-CEO Brad Taylor said: “Our new South Africa office is just one in a series of company expansions as we continue to invest in new opportunities in both the traditional telecommunications industry and the evolving IoT sector”.